7 most interesting and unexpected questions made during the DESPRO debates on “Why should hromadas amalgamate?”, held recently in the Kelmentsi Rayon of the Chernivtsi Oblast. It is not the first time the Swiss-Ukrainian project “Decentralisation Support in Ukraine” (DESPRO) holds these debates. However, before there have been no such vivid, provocative and ridiculously naive questions. The answers were mostly provided by the representatives of the amalgamation supporting party in the debates: Anatoliy Tkachuk, Director on Scientific and Development Issues of the Civil Society Institute, Hryhorii Vanzuryak, head of the Hlybotska AH (Chernivtsi Oblast), and Vyacheslav Todosiychuk, deputy of the Khotyn Rayon Council, entrepreneur from the Nedoboyivska AH of the Chernivtsi Oblast. Anatoliy Tkachuk: Don’t mislead people! You do not have to pay any taxes when you start building a shop. I will say with all responsibility: taxation in Ukraine is perhaps the most loyal in the whole Europe. When I tell my European friends how many taxes I pay, they do not believe me. Their payments are times bigger. What have legislators done for the past four years to make hromadas’ amalgamation easy and pleasant? Maksym Burbak, MP of Ukraine, answered: Why do you have such an approach: provide us with everything so that we feel comfortable and pleased, and then we will think about amalgamation?! Don’t you want to work for that yourself? You have probably forgotten about the war in the east, forgotten that in 2014 the budget made up UAH 118 thousand, that 70% of households in Ukraine have subsidies and, subsequently, need funds for them? You should also ask: how many workplaces have the state created for you? And wouldn’t you like, by chance, to create jobs for yourself and the others? Ukraine is needed only by its inhabitancts, and nobody else. And if you want to live in another society, then you have to build it yourself. Where else in the world do the reforms take place in violation of the Constitution? Anatoliy Tkachuk: As for the Constitution, we have recently had a discussion with Hennadii Moskal, head of the Zakarpattia Oblast State Administration, who, to put it mildly, does not contribute to amalgamation processes in the oblast. I will tell you as the author of many draft laws and MP of the 1st convocation: the reform of decentralisation of power and administrative-territorial structure is fully in line with the Constitution. Where else in the world do the railways receive privileges from the state for the land tax payment, which should go to the budget of local hromadas? Maksym Burbak: In order for “Ukrzaliznytsia” not to become bankrupt, they appealed to the Cabinet to reduce the rental rate. 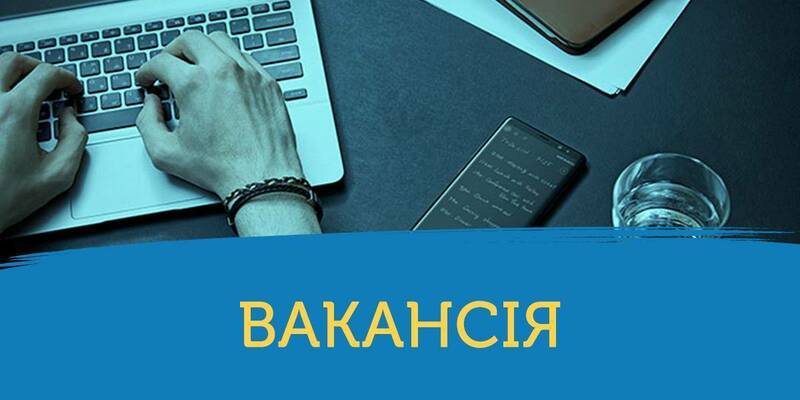 I understand that some hromadas have indicated one revenue in their budgets, and receive other income due to the benefits, provided by the Cabinet to “Ukrzaliznytsia”. The Government is aware of this problem, and a compensation mechanism has already been developed. This compensation will be obtained, when the respective units of the railway company are registered in various hromadas. And then these hromadas will get the PIT from salaries of the railway workers. You say it in general! And what exactly have hromadas received from amalamation? Voice the figures! Hryhoriy Vanzuryak: Before amalgamation the Hlybotska hroamda had an annual budget of UAH 4.8 million, and the Mykhaylivka village council, we amalgamated with, had UAH 440 thousand, of which only 10% went for development, and rest of the sum was used for the maintenance of the apparatus and communal expenditures. 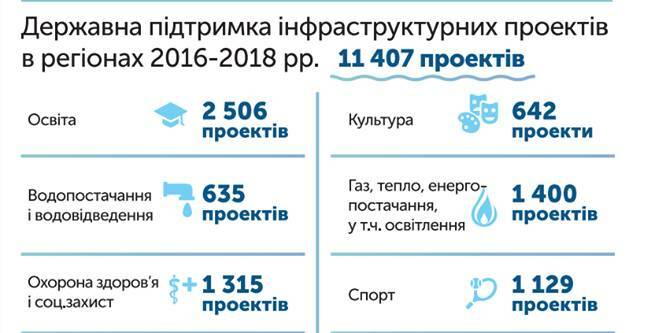 During the first year, the total budget of the Hlybotska amalgamated hromada amounted to UAH 36 million, of which its own revenue made up UAH 17.8 million. All the rest was transferred to us by the state to exercise our powers in the field of education and healthcare. Now our annual budget is UAH 69 million, of which 58% are our own revenues, and they are growing all the time. Here you are reporting that you have repaired a piece of road. Has it really contributed to someone’s better life? AH head from the hall: You know, life has really become better. For example, we have established a primary healthcare centre by registering it as a communal non-profit institution. And since 1 July, our family doctors will already have a new, much higher salary. Has their life and life of their patients become better, what you think? Would these UAH 60 million of infrastructure subvention, that were not additionally received by the Kelmentsi Rayon because of not participating in the amalgamation processes, be enough to repair the roads of the rayon? It's a drop in the ocean! Anatoliy Tkachuk: There is a trend one will not counter: the whole world is being urbanised, and part of the villages – including those in Ukraine – will surely disappear. However, at least the villages that will build up networks with other settlements have the hope. If business works in these villages, then people will not have to leave them. We must work, and success will follow.